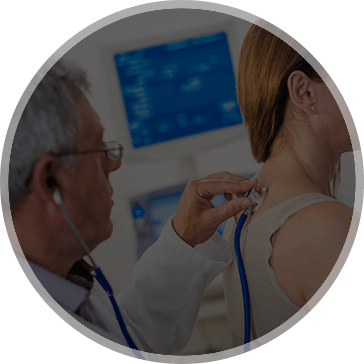 If you have a breathing-related problem or trouble sleeping and you’re looking for a top-notch doctor, turn to Midwest Chest Consultants in St. Charles, Missouri. 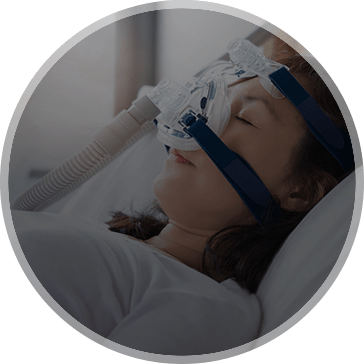 We offer highly skilled pulmonary care and sleep medicine you and your loved ones need to breathe easier and sleep through the night. 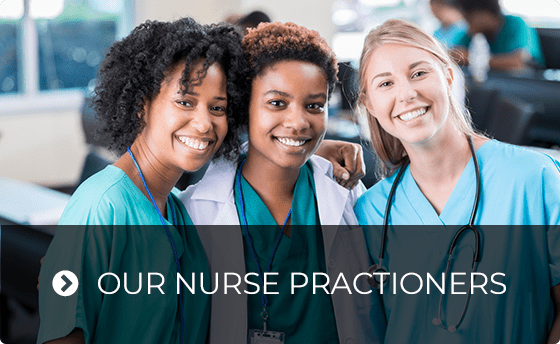 Our medical team has the training, skills, tools, and people to understand your condition and treat your problem. We personalize care to your individual needs – because it’s your life, and we want you to live well. 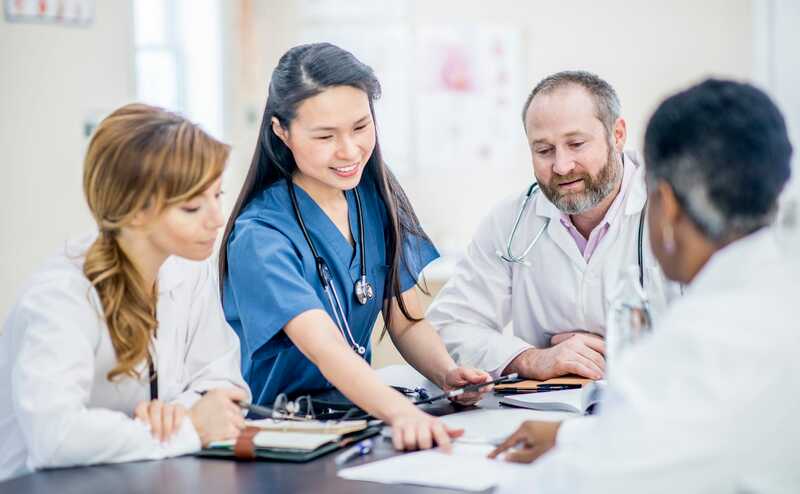 Our highly experienced and board-certified pulmonologists and sleep medicine specialists diagnose and treat lung conditions including asthma, COPD, and lung cancer, as well as sleep-related conditions such as snoring and sleep apnea, narcolepsy, and excessive daytime sleepiness. We also participate in cutting-edge clinical studies to aid in the development of effective treatments for pulmonary diseases. 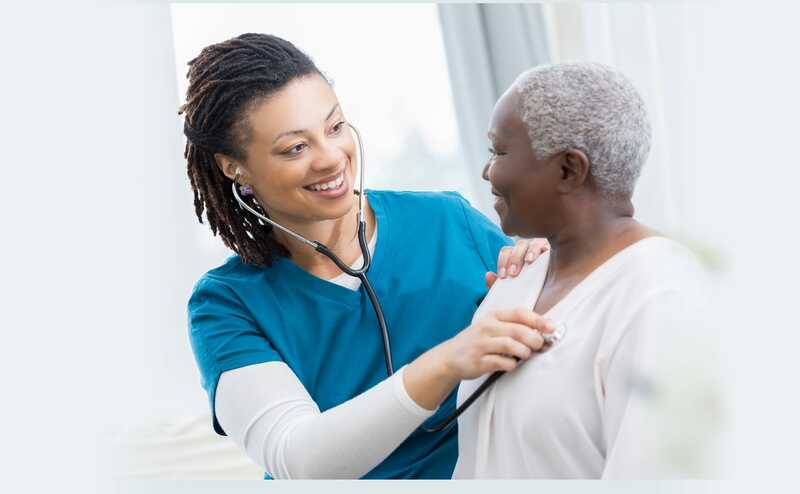 At Midwest Chest, you’ll receive specialized one-on-one medical attention for your respiratory problems. 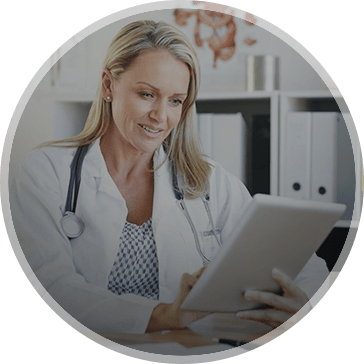 Get a good, restful night’s sleep with advanced, experienced care from the area leaders in sleep medicine. 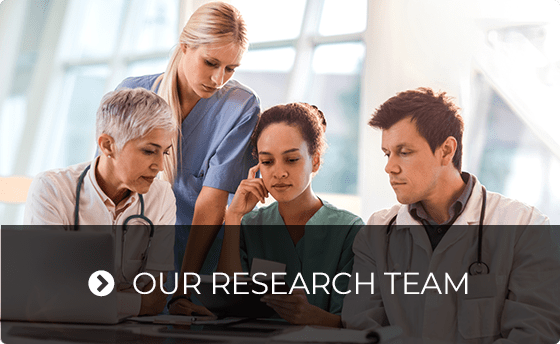 Our research studies and clinical trials can help improve the standard of care for COPD and asthma patients. Learn about common respiratory problems and sleep disorders. © Midwest Chest Consultants, PC. All rights reserved. 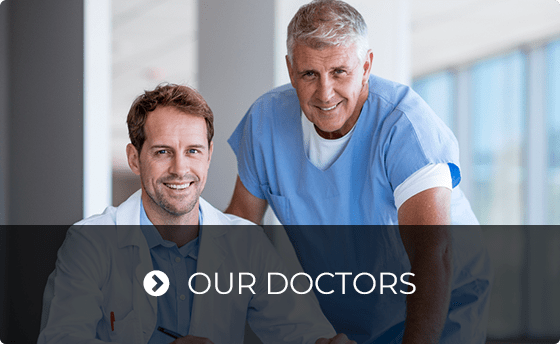 The passionate sleep doctors and pulmonologists at Midwest Chest Consultants treat sleep ailments such as sleep apnea, narcolepsy and other aliments such as asthma, COPD and more.